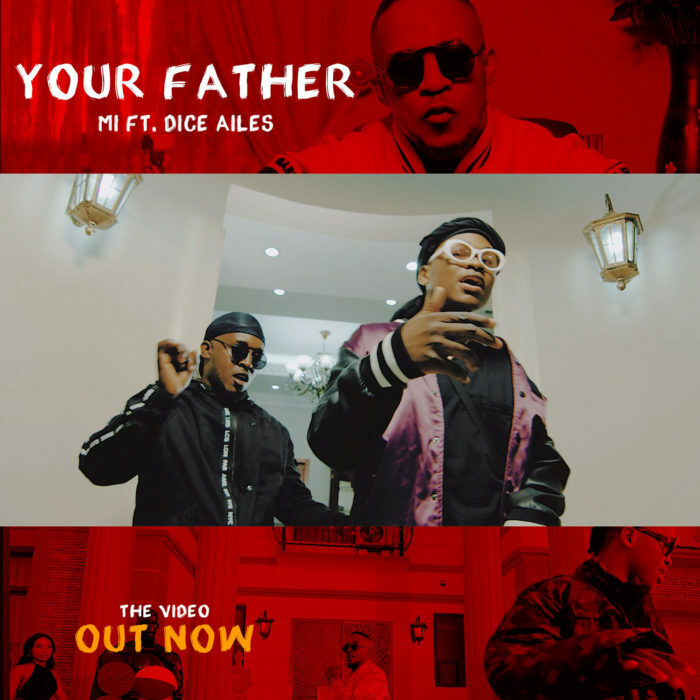 Award winning M.I Abaga has released another video “Your Father” featuring Dice Ailes. 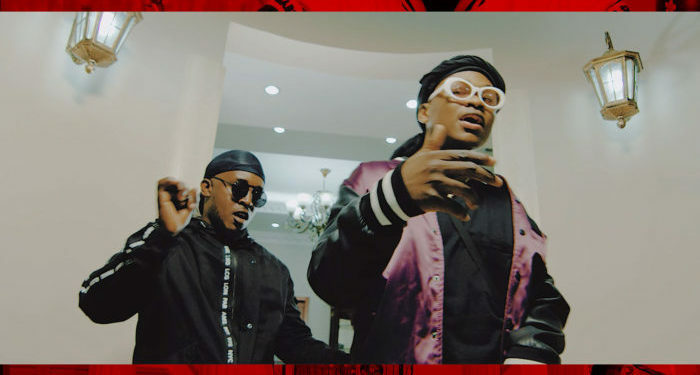 The song addresses various issues in Nigeria including PHCN constant power failure, the difficulty in getting a Visa amongst others. 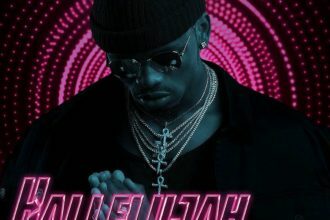 He has released the visuals, who knows, probably the situation in the country could improve if everyone listens to this song. The video which features Dice Ailes was directed by The Myth.